Items to help with the long flight. Items to help keep busy on a flight. Fall is here! Here are some cities to visit this fall season. 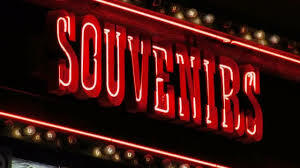 Here are some ideas to create homemade souvenirs.